"The Open Page" is an educational newspaper in English and Gujarati for the society and is a reflection of the modern schools and educational systems. It is a learning tool to motivate the learners as well as the learned. We are only R.N.I registered monthly newspaper to have I.S.S.N number which helps in publishing research papers. It was established in the year 1968 on Rathyatra Day by our visionary Founder Chairman and Managing trustee, Late Shri. Labhubhai Bhatt. The trust has established various educational institutions catering to various sectors and strata of the society. Established a name in providing contemporary conventional & non-conventional education. There always had been an ambiguity surrounding the existence of the word THEATRE or DRAMA. Educationists and other practitioners can hardly differentiate between drama and theatre; or its relationship as a learning tool. The relevance of Theatre in Education (TIE) vertical is of utmost important in nurturing individual potentials among school and higher education segment. Tripada Multicourse, which was the initial name of Tripada Learning Solutions, incorporated under the companies Act 1956, on 18th February, 2000. 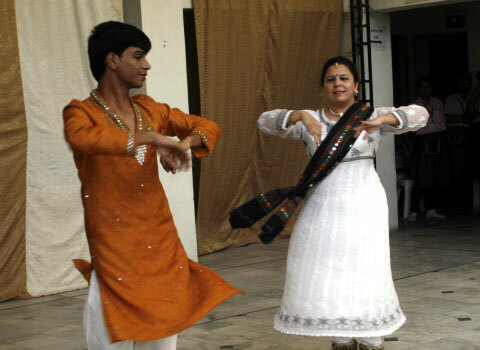 The name multicourse was incorporated as organization is into multi-activity services in the field of education. Gaining a step further, we are now the solution provider to education fraternity with services and solution to various institutions and hence the name, "Tripada Learning Solutions" (TLS) came into existence from the year 2015 onward. a preschool with Montessori teaching methodology emphasizing on the happy learning of the child and develops this potential by utilizing specially trained teachers and specialized teaching methodologies. 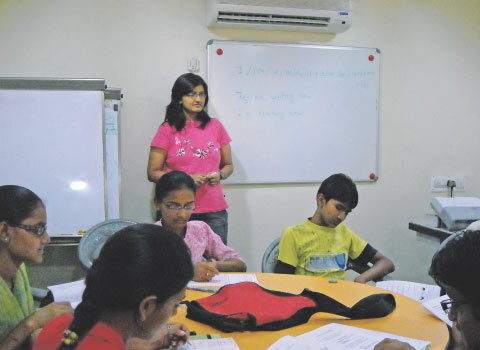 An ecole' model where the child has the liberty to do subject teaching, the proposed I.B.O and C.I.E affiliated school aims to build the independent thinkers with sustainable entrepreneurial skills. provides IT solutions to your business setup and helps in setting up S.O.Ps in organizations also help HRMS and online assessments. aiming to fill the gaps between the user and provider. We also provide C.M.S. support. product to gauge the English language skills of non native speakers. We are members to A.L.T.E (Association of Language Testers of Europe). The tests are designed for the speakers looking into main 4 aspect of learning the language by CEFR. 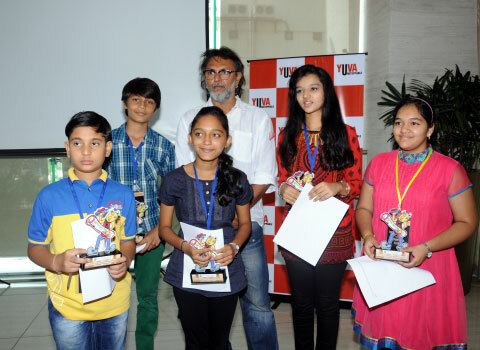 In the presence of Shri Raykesh Omprakash Mehra, bollywood director young reporters of T.O.P got an opportunity to interview and enjoy lunch with him at hotel Novotel, Ahmedabad. Trainings are the only way to help youths empower for employment. One such session in progress by the trainer at the corporate office. Trained more then 60000 youths through english program.